You see them all the time, people adding ponds and other water features to their yards or gardens. Done correctly, water gardens are a great way to attract wildlife, create habitat, and add beauty to your property. Yet there should be caution to this tale. Your choice of plants and animals when planning these features is key. If you’re not careful, your innocent plant purchase might just take over your neighboring lake or river. Please take the proper precautions when choosing plants and animals and when in doubt, choosing native species is always the safest bet. Learn more about keeping non-native aquatic plants and animals contained in the article below. There’s also some great information in it about the new RIPPLE project, an education program created by Michigan State University Extension and the Michigan Department of Agriculture and Rural Development. Is your water garden having a RIPPLE effect on Michigan’s waterways? While water gardens add beauty to backyards, it is important to be aware of the risks associated with aquatic invasive species and to prevent escape. Wildlife habitat, soothing sounds and scenic beauty are just a few of the benefits of having a backyard pond. Exotic fish such as koi can be attractive additions to your pond, and non-native ornamental plants such as water hyacinth can add beauty. But if let loose, these species can have long-lasting, detrimental effects on Michigan’s lakes and streams. Water garden fish and plants are commonly selected for their hardiness and rapid growth, but these characteristics also contribute to the species’ ability to become destructive and invasive if they escape. Invasive water garden plants and fish can enter Michigan’s lakes and streams a variety of ways. One of the most common practices is the intentional release of unwanted pets, such as koi and goldfish. This happens most often during the breeding season when fish reproduce rapidly and in the fall when homeowners are preparing their water gardens for winter weather. While releasing unwanted fish and plants into natural waterbodies may seem humane, the consequences to the environment can be devastating. More environmentally friendly alternatives include giving to or trading with another hobbyist, environmental learning center, aquarium or zoo. Some local pet stores will take back unwanted fish and plants. Invasive fish and plants can also escape water gardens during heavy rain events if the pond overflows, so the best location for a backyard pond is well away from other waters. One common water garden plant of particular concern is water hyacinth. While beautiful with light purple flowers and glossy leaves, it can become very invasive and is on the International Union for Conservation of Nature’s list of 100 of the world’s worst invasive alien species. It can form dense mats on the surface of the water, impeding boat traffic, clogging waterways and interfering with wildlife. Due to its free-floating nature, water hyacinth prevents sunlight from penetrating the water, reducing the growth of native submersed aquatic plants, which many aquatic organisms rely on for shelter and food. Water hyacinth was first introduced to the United States in the late 1800s from South America and has since invaded much of the southern United States. 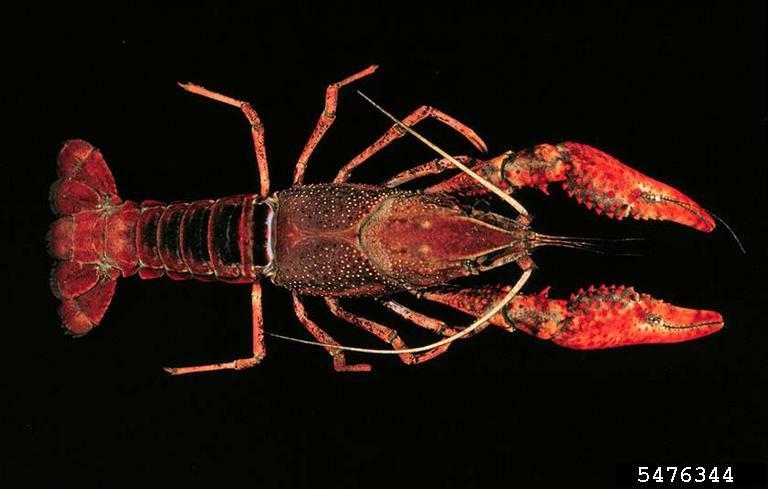 It has been found in southeastern Michigan, including Lake Erie Metropark, where it has persisted for years even though it was commonly believed to be unable to survive Michigan’s winter temperatures. When choosing plants and fish for your backyard pond, consider asking your local retailer for native species. There are many varieties of native aquatic plants that can add great beauty to backyard ponds without as many risks. Follow the RIPPLE: Reduce Invasive Pet and PLant Escapes program guidelines to prevent escapes. If you have water hyacinth, or any other potentially invasive plant or fish in your pond, and would like to get rid of it, remember to never release it into waterways. It is also important to not compost it, as the seeds can still be viable. Inspect and rinse any new plants to rid them of seeds, plant fragments, snails and fish. Seal aquatic plants for disposal in a plastic bag in the trash. The State of Michigan has laws restricting and prohibiting the sale of some organisms, including plants and fish in the water garden industry. However, it does not include all potentially harmful invasive species such as water hyacinth. Michigan State University Extension teamed up with the Michigan Department of Agriculture and Rural Development to create the RIPPLE education campaign. It is used to educate Michigan retailers and residents about proper inspection and disposal techniques to keep non-native plants and animals contained and out of Michigan’s lakes and streams. 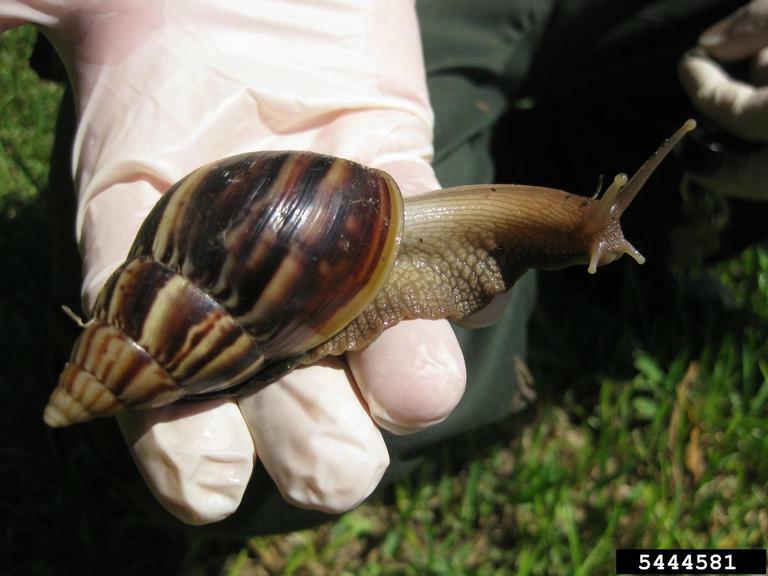 To learn more about invasive species and to report sightings in the wild, visit www.misin.msu.edu.